Feb. 27, 2015. Longear-WM ver. 2.0 has been released. 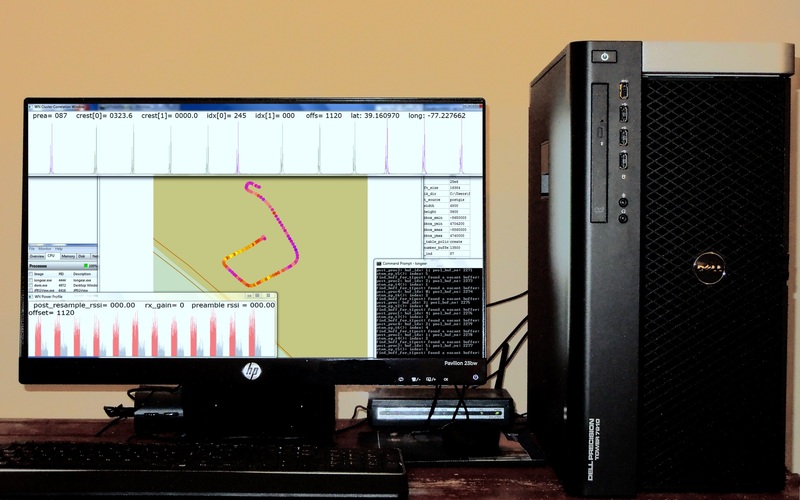 It allows the user to configure it to run on a laptop, for signal collection in the field, or on a workstation, such as Dell T7910, to process results. The number of processing threads is configurable in the range from 5 to 16. Oct 6, 2014. Wavenetix's paper has been accepted by WInn Forum for the upcoming WInnComm '15 conference. Oct 1, 2013. Longear-WM ver. 1.0 has been released. Aug 5, 2010. Wavenetix' website went online today. We are in business! Please come back soon for more news about Wavenetix!